Based in Hapert, Netherlands, Apex International is the world's largest manufacturer of precision flexographic ink-to-plate transfer technology including anilox rolls and sleeves for narrow- and wide-web, corrugated, offset and coating applications. With manufacturing and sales operations on 4 continents, Apex adds further value by supplying customers with end-to-end printing solutions including , anilox solutions, the Bellissima DMS Screening and ink measurement devices, cleaning products, and educational/use-and-care seminars. Reliability, durability and precision are hallmarks of all Apex products. Apex International is well known in the industry for its innovative approach to the flexographic printing process and its well-established relationships with leading co-suppliers as well as machine manufacturers. The anilox roll is a crucial but undervalued item within the Flexographic printing process. 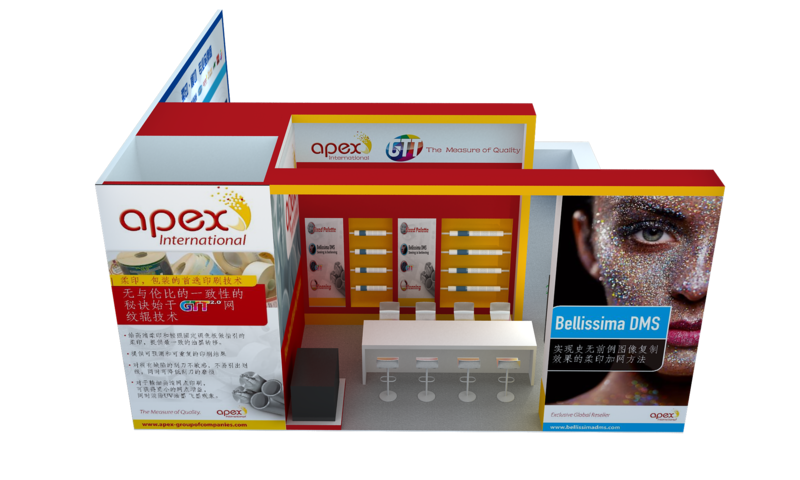 Apex will bring the international technical know how and experience into the Asia Pacific industry, an industry that is still dominated by letter press (label) and gravure (wide web). In order to bring the high-quality level of Flexo into this fast-growing geographical region, Apex offers all engraving patterns (H60, Channellox, Trihelical, ..) ánd the patented GTT technology, Fixed Palette 4C and 7C (REVO) concepts and the Bellissima DMS screening developed by Hamillroad Software. An individual component of the flexographic printing industry can never be successful in bringing the entire industry to a higher level. And with the rise of digital these total solution concepts are becoming even more important. 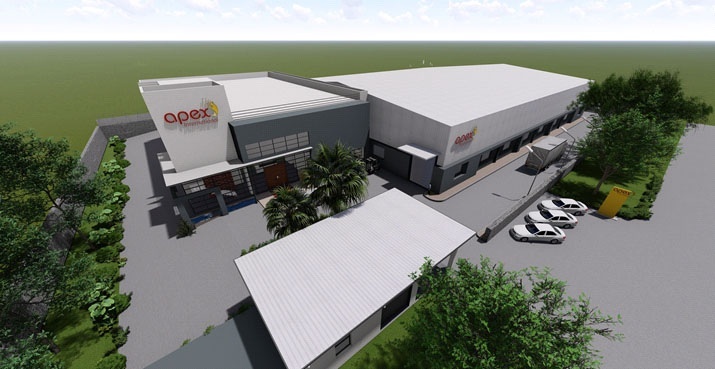 In order to maintain its leading position Apex International is investing heavily in a new state-of-the-art production facility in Nashik – India. This facility is going to produce ‘vertically’, meaning the total end product from base to final engraved end-product will be produced under one roof. The new high-tech production facility is currently starting production and will scale up during 2019 in order to be able to deliver the end product to the Narrow and Wide web industry of Middle East, India, South East Asia and the Pacific markets. 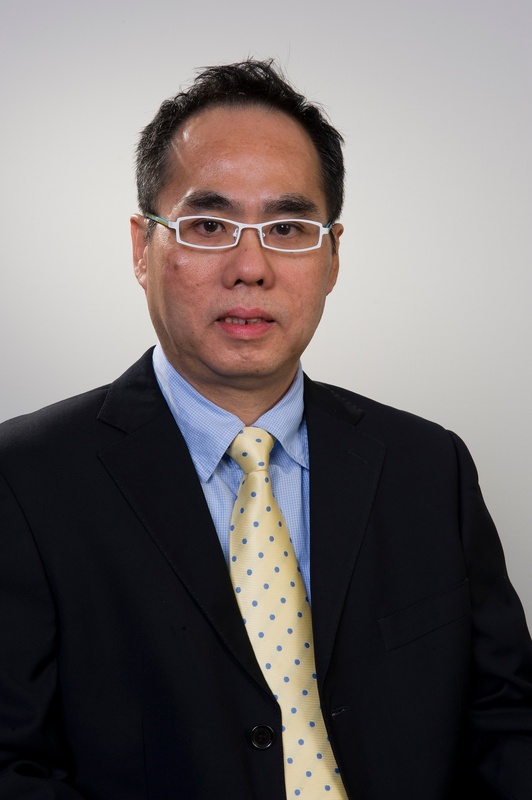 “At All-in-Print China Apex International will present why Flexo is the preferred printing method for packaging. Our team will join Stand No. E6A229 together with our partner Shanghai Huiyue Printing&Packaging Technologies and we welcome you for a visit! Media contact: Jeanine Graat - Marketing Manager, Apex Europe B.V.